Thank You for becoming a Missionary Prayer Card Partner! Here you can meet our missionaries from across the globe, find out what their prayer needs are, and learn about the projects they are working on. Thank you for partnering with us to advance the Gospel daily! We are currently adding our missionaries' profiles to this page, please pardon our dust! "Please pray that God would grant us favor as we have recently moved from South Africa to Ireland. This new mission field will be full of new adventures; I am excited to be able to share them with you! Thank you for your prayers." Ireland is a large island nation off the western coast of the European mainland. From the gently rolling green hills to dramatic cliffs that drop into the ocean, Ireland is a beautiful place to point people in need of a Savior to Jesus. 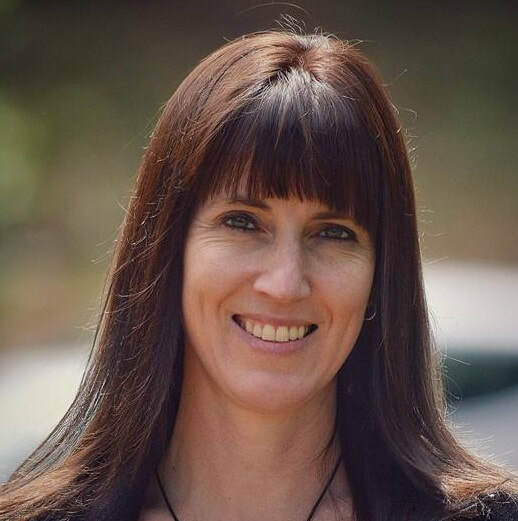 Amanda is currently working in Ireland to establish relationships with local leaders in her new home country to synergize them around the truth of God's Word starting in Genesis. Their team is looking to increase their reach across Europe, by working with other missionaries throughout the continent to advance the Gospel daily. Download Amanda's Prayer Card for FREE! Help Amanda & Her Friends Today! 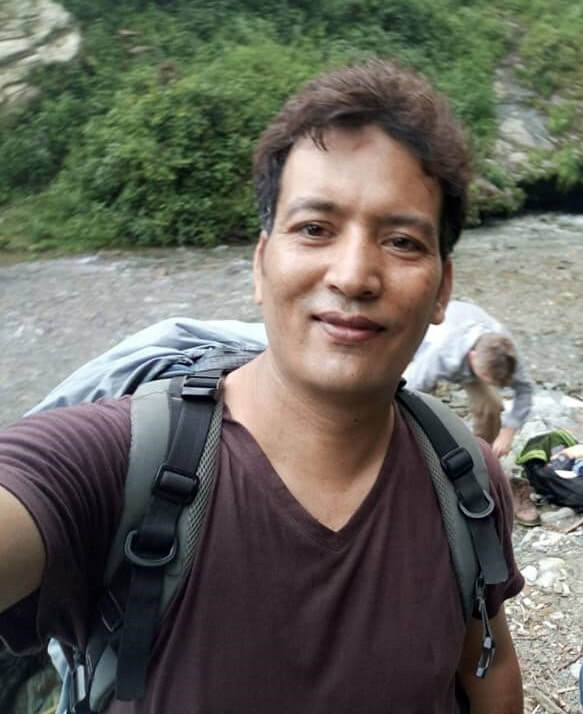 "Please pray that God would continue to grant me access to those in need of medical attention in the villages of Nepal, and please also pray for our house church- that our church family might excel in knowing Jesus and making Him known." There are approximately 1.5m Christians who call Nepal home, all of whom face the constant threat of imprisonment for their faith due to the communist government. In recent years, the church has had to go underground to continue telling others about Jesus in secret at their homes. -Barnabas is providing biblical worldview training to brothers and sisters at the church where he pastors. -Their local church is looking to move into a larger facility to accommodate an increasing number of believers in their community. 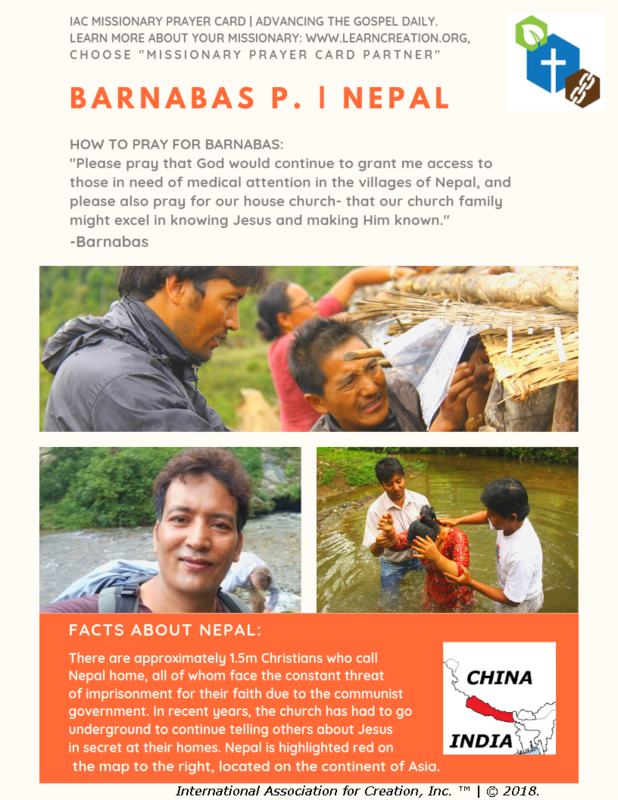 Download Barnabas' Prayer Card for FREE! Help Barnabas & His Friends Today! 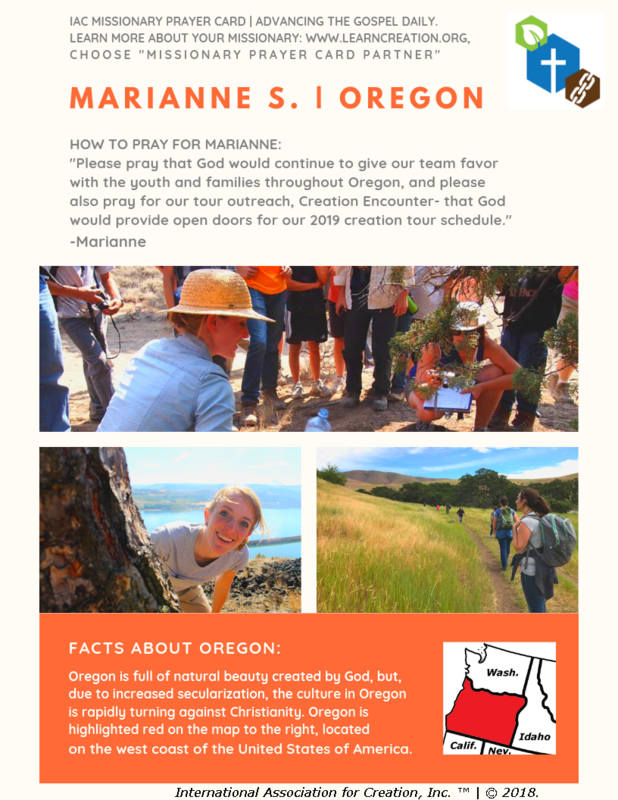 "Please pray that God would continue to give our team favor with the youth and families throughout Oregon, and please also pray for our tour outreach, Creation Encounter- that God would provide open doors for our 2019 creation tour schedule." Oregon is full of natural beauty created by God, but, due to increased secularization, the culture in Oregon is rapidly turning against Christianity. Oregon is highlighted red on the map to the right, located on the west coast of the United States of America. 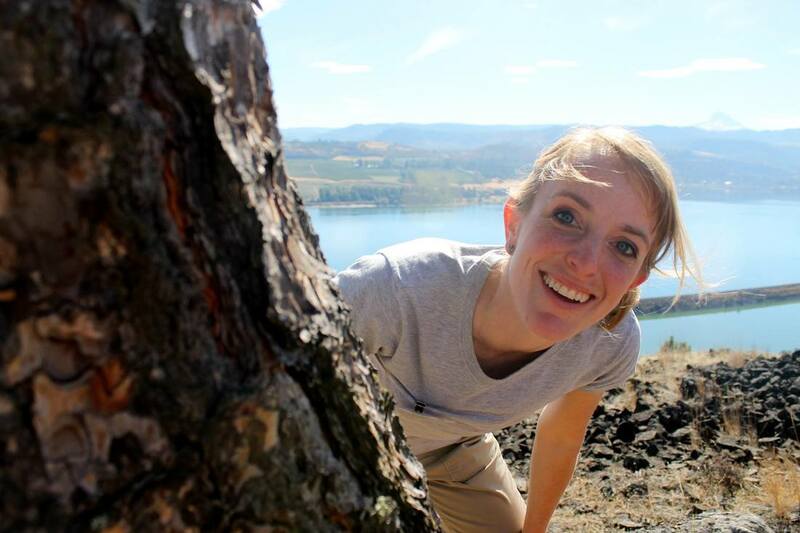 -Marianne is working across the Pacific Northwest to head up creation tours that point people to Jesus through hands-on creation adventure. -Their team is looking to increase their reach from the Alaskan outback to Yellowstone National Park, as they work to reach families who are hungry for knowing God's Word and seeing His glory displayed creation. Download Marianne's Prayer Card for FREE! Help Marianne & Her Friends Today! "Please pray for open doors to continue sharing the gospel in Grand Canyon National Park to guests, other tour companies, and to scientists working at the Grand Canyon so they can see the truth of God’s Word and Creation. " Grand Canyon, Flagstaff, and Sedona are highly humanist and also strong new age communities. We face criticism and push-back for sharing the Genesis accounts of creation and the flood, and the biblical message of Grand Canyon in the park daily. -Nate and his team provide rim tours and river trips at the Grand Canyon from a creation perspective. 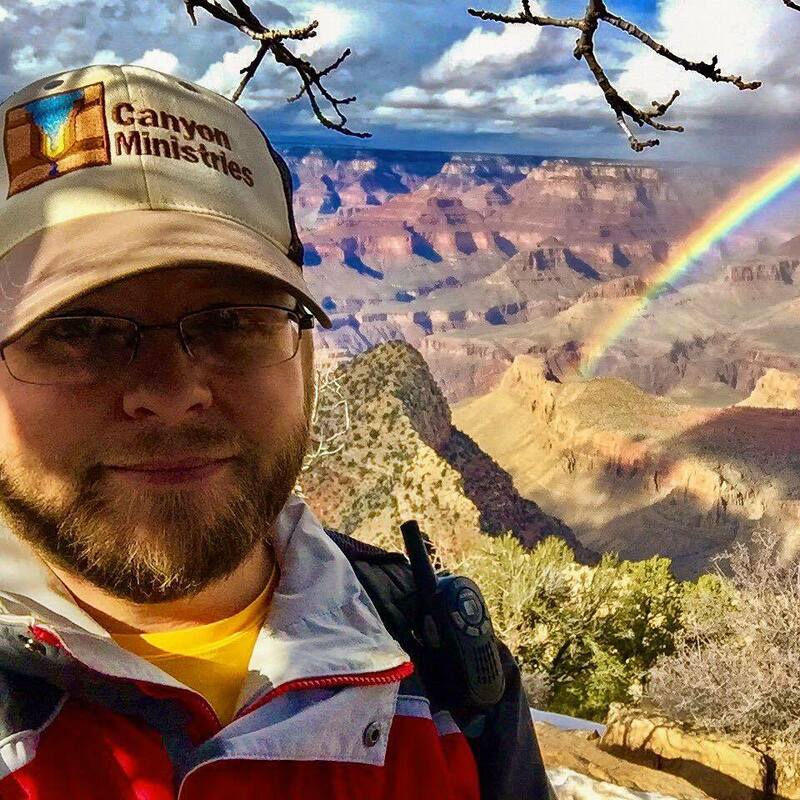 -Nate is working to develop new hiking tours into the canyon. -Nate helps coordinate events with his team in the community for gospel outreach and apologetics training. Download Nate's Prayer Card for FREE! Help Nate & His Friends Today!